Date of issue of General Medical Council (GMC) Certificate with specialist registration 25 Feb 2005. 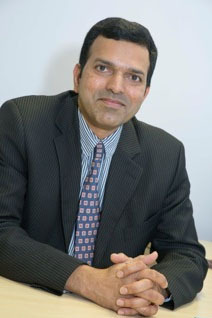 Arthroplasty Fellowship at New Royal Infirmary of Edinburgh from 4 August 2004 to 4 February 2005 (six months). Revision hip & knee replacements (re-do failing hips & knees) is my sub specialty. I have performed 160 metal on metal hip replacements which include 40 DePuy ASR hip resurfacings.